The move could make the price of the iPhone 6S Plus as low as the OnePlus 5T. 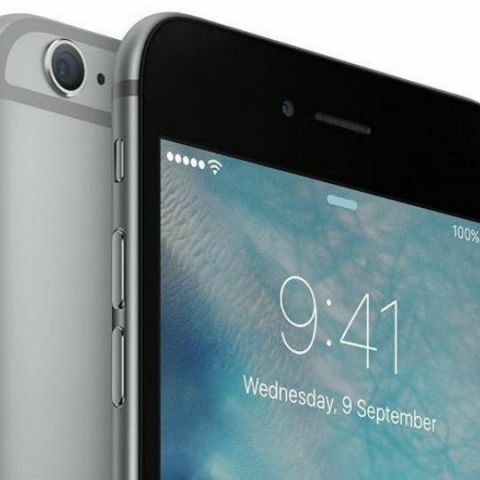 Apple may start producing the iPhone 6s Plus in India to lower the price of the model. Per a report by The Economic Times, the company may start manufacturing the phone in its Wistron factory in Bengaluru in two weeks. The decision to manufacture the phone in India could be an effort to bring down the prices. The iPhone 6s Plus is now more than three years old. Apple is taking advantage of the government’s Make In India scheme to negate the 15-20 percent hike in tariffs on smartphones imposed this year. According to the report, manufacturing the model locally could bring down the prices by 5-7 percent, if all the iPhone 6S Plus models sold in India are made locally. If the prices do drop that low, the three-year old iPhone could be priced similar to OnePlus devices. Who should buy an iPhone 6S or 6S Plus? The iPhone 6S Plus, along with the iPhone SE continue to be popular in India as it now costs less than most flagship phones like the iPhone X or the iPhone 8 and provides almost the same features including a 5.5-inch Retina display, 12-megapixel camera and 4K video recording. The phone is also available in Rose Gold, a colour which Apple has since discontinued. Yet another way to bring down the cost is for Apple to make the parts and packaging in the country as well. In the Union Budget this year, the goverment imposed a 10 percent customs duty on import of camera modules, circuitboards, and other components. These are part of policies to boost local smartphone manufacturing in India. If true, the iPhone 6S Plus will be the second iPhone to be assembled in India, after the iPhone SE. The report states Apple could add more models for local production in the coming months.